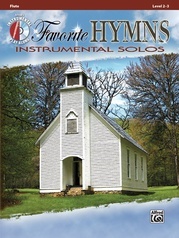 Each arrangement is designed to appropriately fit the indicated levels; key signatures, note ranges, phrasing and articulations were carefully considered and clearly marked. 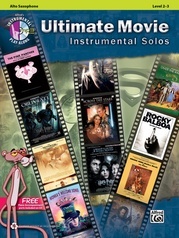 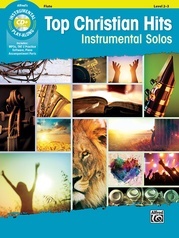 The arrangements in this series are completely compatible with each other, and can be played together or as solos. 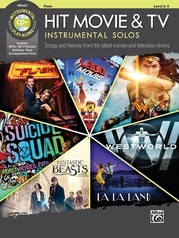 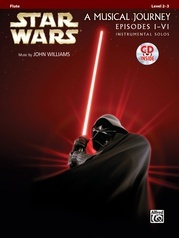 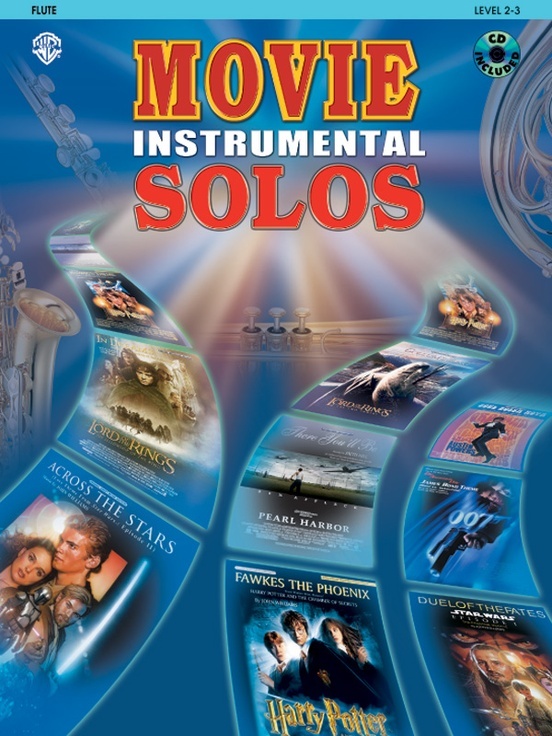 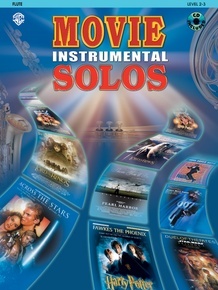 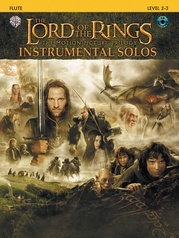 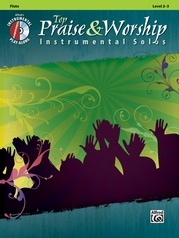 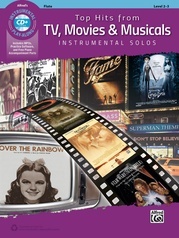 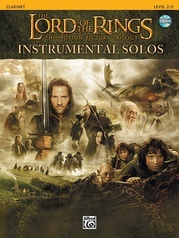 The included CD contains both performance tracks and accompaniment tracks. 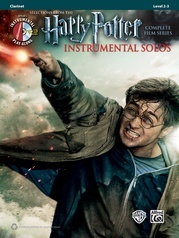 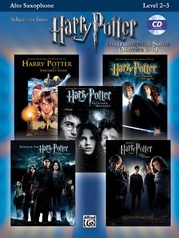 Titles are: Hedwig's Theme (from Harry Potter and the Sorcerer's Stone) * Across the Stars (from Star Wars Episode II: Attack of the Clones) * Duel of the Fates (from Star Wars Episode I: The Phantom Menace) * Fawkes the Phoenix (from Harry Potter and the Chamber of Secrets) * Gollum's Song (from The Lord of the Rings: The Two Towers) * October Sky (from October Sky) * Soul Bossa Nova (from Austin Powers) * There You'll Be (from Pearl Harbor) * James Bond Theme (from Die Another Day) * In Dreams (from The Lord of the Rings: The Fellowship of the Ring).